SugarSmile: Hoodie Time is Snuggle Time at 7-Eleven! Hoodie Time is Snuggle Time at 7-Eleven! The BER-months are here and the weather's all gloomy. 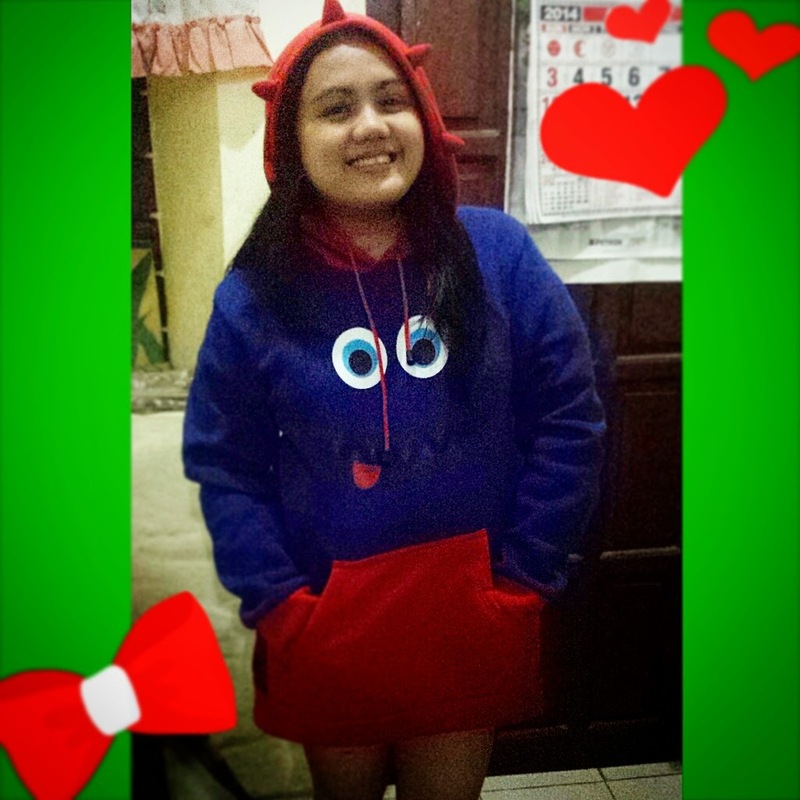 But don't fret if you're having cold weather nights (or afternoon), because 7-Eleven's Hoodie Time is here! Have you seen How I Met Your Mother's episode where Marshall and Lily has their own snuggle coat? Well 7-Eleven's hoodie is much cuter and more stylish. Plus, you can get it for free! Weeks ago, 7-Eleven launched Hoodie Time, their newest promo where you can get a free hoodie just by purchasing an accumulated personal care products worth Php1,000 plus your Every Day! Rewards Card. 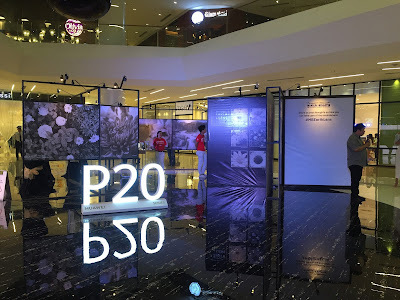 Earning of Hoodie Points is easy because every Php100 single or accumulated purchase of personal care products such as shampoo, conditioner, hair treatment, hair styling, mouthwash, toothbrush, toothpaste, bath soap, body wash, face wash, face cream, face scrub, face mask, toner and cleanser, lotion, moisturizer, antiperspirant, deodorant, alcohol, cotton, facial tissue, baby products, feminine wash, feminine pads, cologne, powder, cosmetics, shavers and sanitizer, gives the customer 1 Hoodie Point. 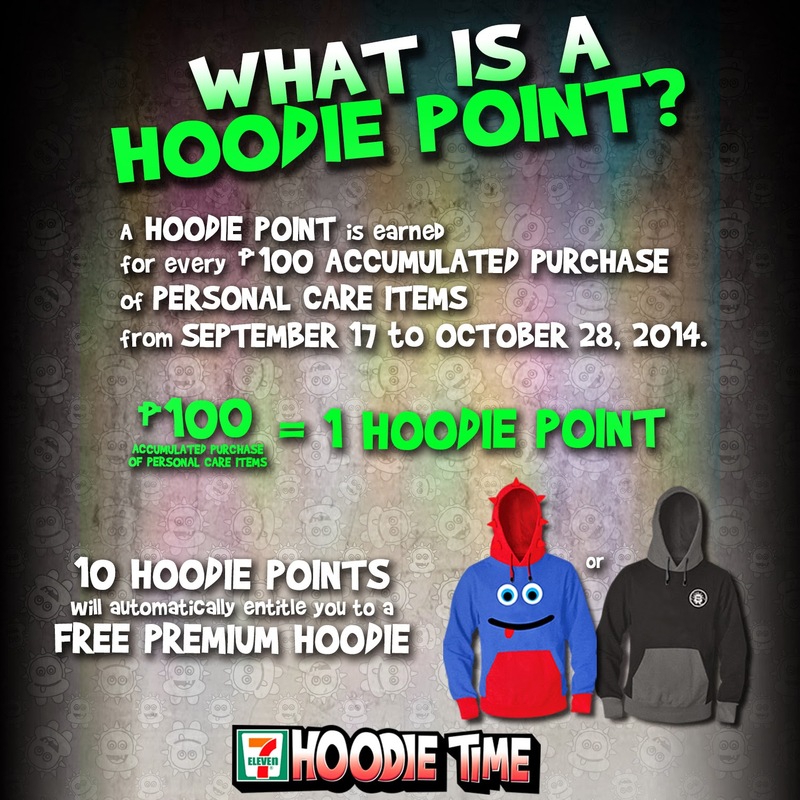 All you have to do is earn 10 Hoodie Points and get the Hoodie for FREE! Not only will you get a free hoodie, but you can also get a free Summit Magazine on your 3rd point, and a Shoe Bag on your 7th. There are also 2 limited edition hoodie styles for this season. You can choose the blue one (the one I'm wearing) and the black one, where it has a much simpler design. These hoodies have been designed and crafted to appeal to 7-Eleven's target customers’ fresh and fun lifestyle. 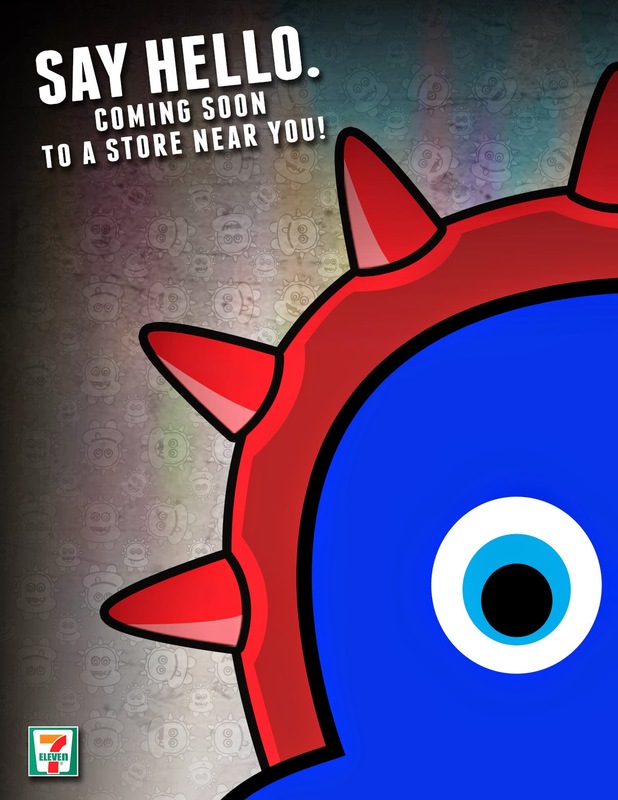 For a list of participating products, you can see it here. To know more about 7-Eleven's Hoodie Time and more of their amazing promos, you can Like their Facebook Page at www.facebook.com/711philippines.